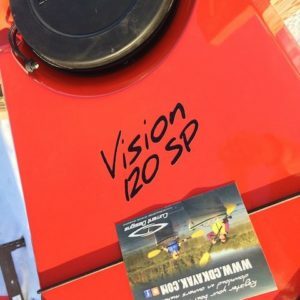 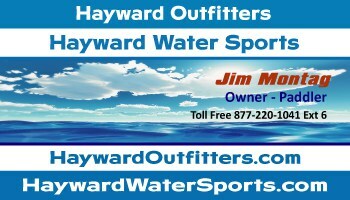 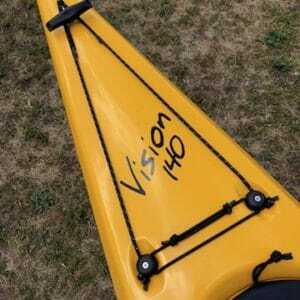 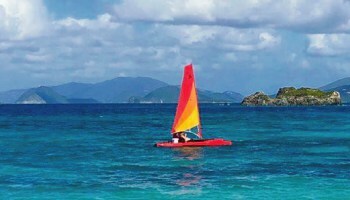 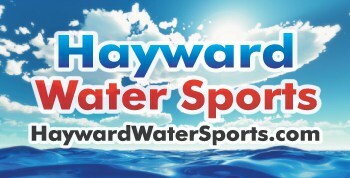 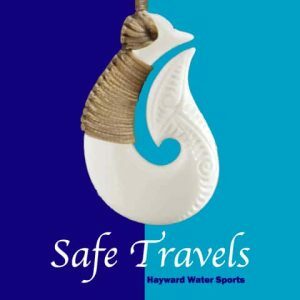 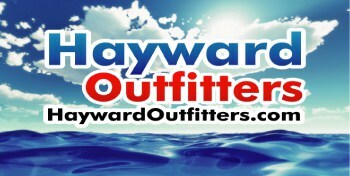 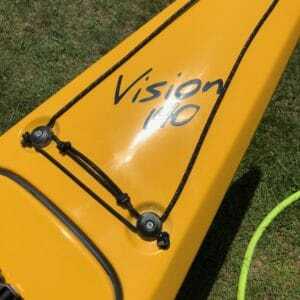 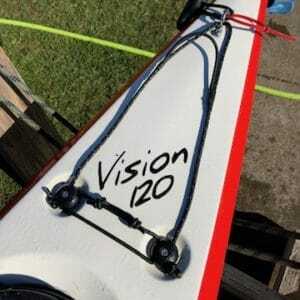 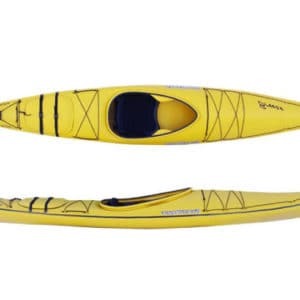 Bridging the gap between recreational and touring kayaks are Current Designs transitional kayaks. 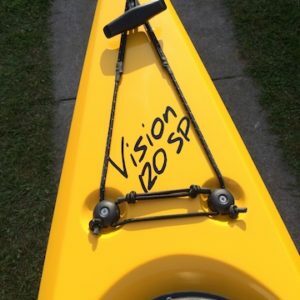 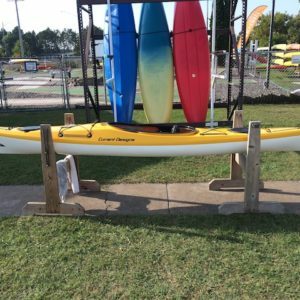 Stable enough for beginners, they reward good paddling skills and encourage development. 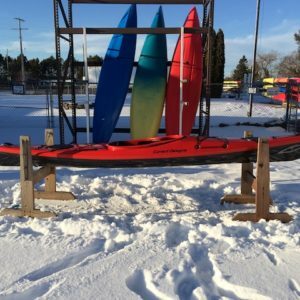 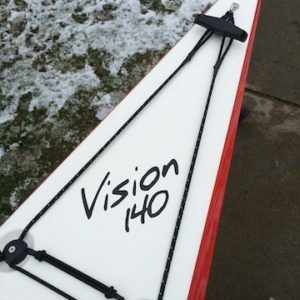 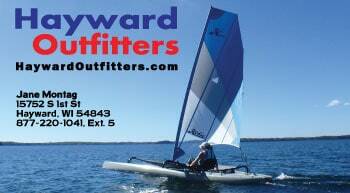 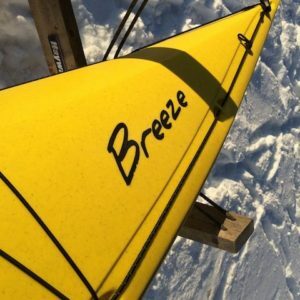 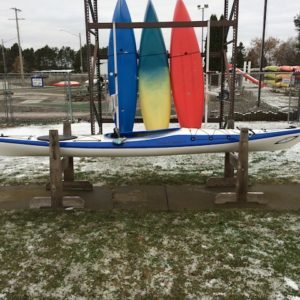 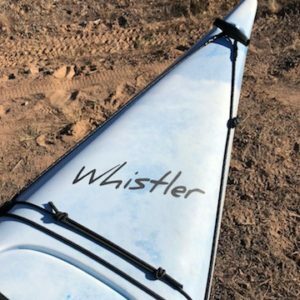 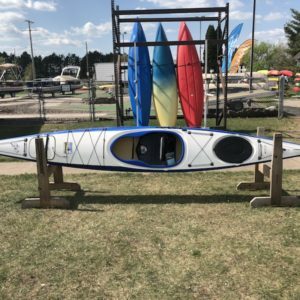 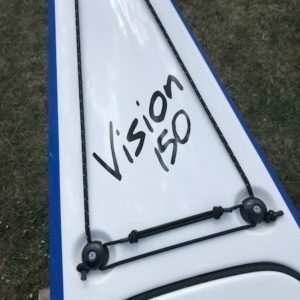 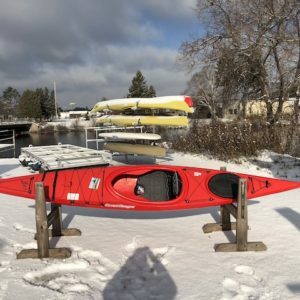 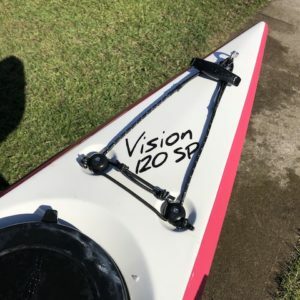 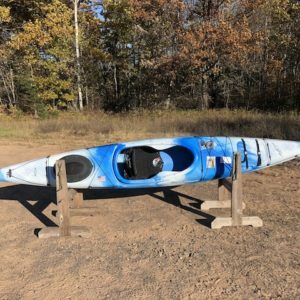 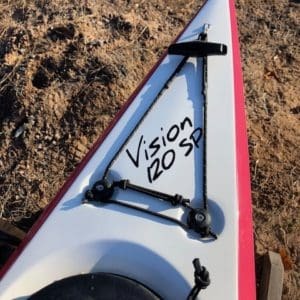 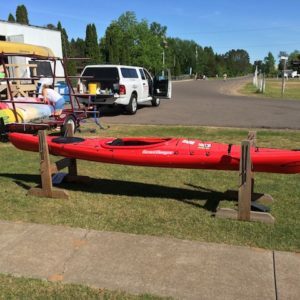 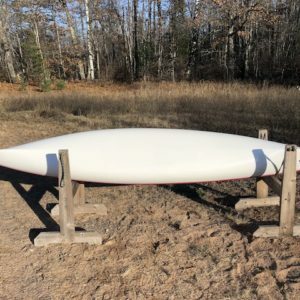 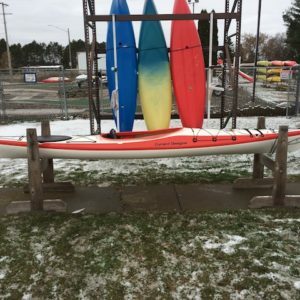 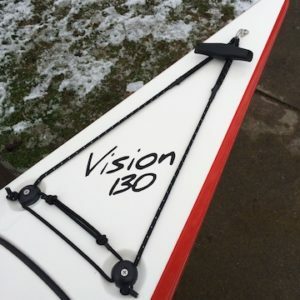 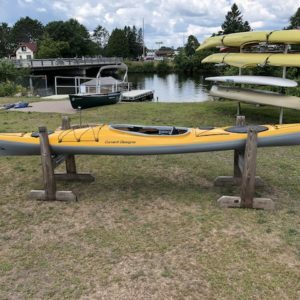 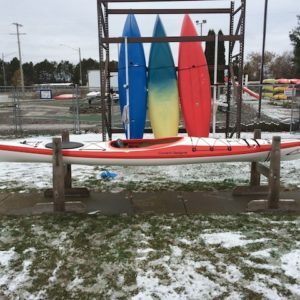 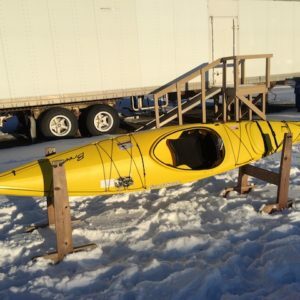 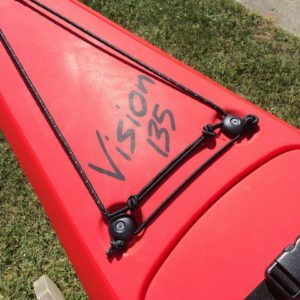 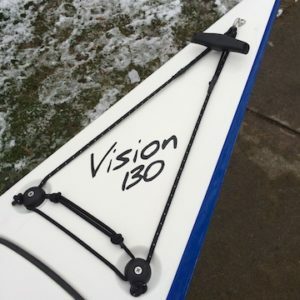 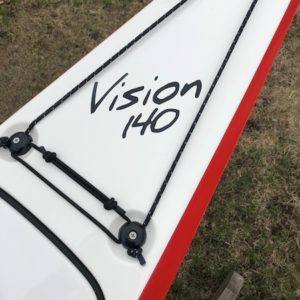 Transitional kayaks can be the perfect step up for those looking to “transition” from a recreational kayak. 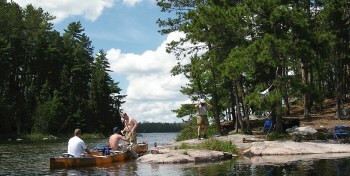 Also great for seasoned paddlers who are looking for a day tripping kayak.